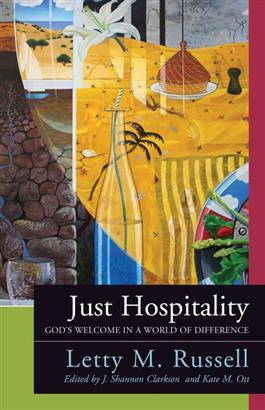 In this book, theologian Letty Russell redefines the commonly held notion of hospitality as she challenges her readers to consider what it means to welcome the stranger. In doing so, she implores persons of faith to join the struggles for justice. Russell draws on feminist and postcolonial thinking to show how we are colonized and colonizing, each of us bearing the marks of the history that formed us. With an insightful analysis of the power dynamics that stem from our differences and a constructive theological theory of difference itself, Russell proposes concrete strategies to create a more just practice of hospitality.